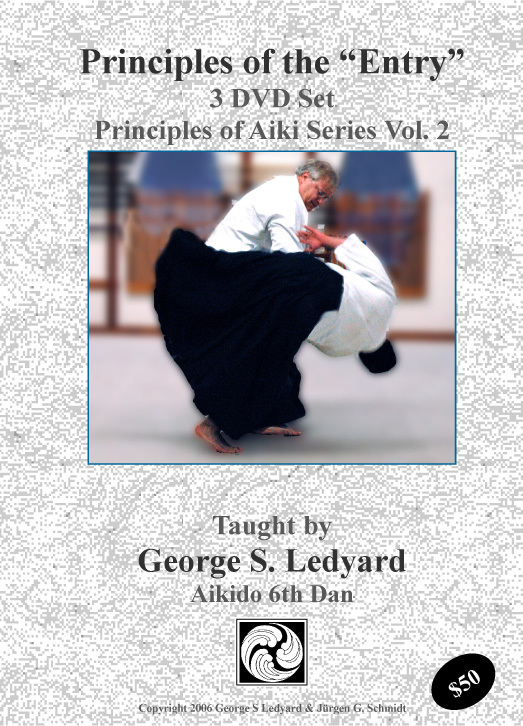 This Aikido video set from George Ledyard Sensei offers a body centered, principle based “how to” explanation of the essential elements of performing technique with “Aiki” rather than mere muscular force. 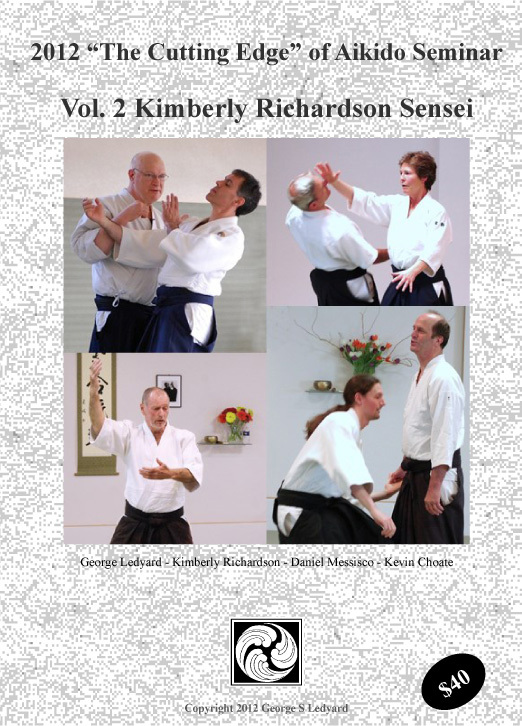 For the student of Aikido who aspires to attain the kind of effortless, relaxed, yet powerful technique exhibited by teachers such as the late Yamaguchi Seigo, Mitsugi Saotome, Hiroshi Ikeda, or Endo Seishiro this 2 disc set is a good place to start. 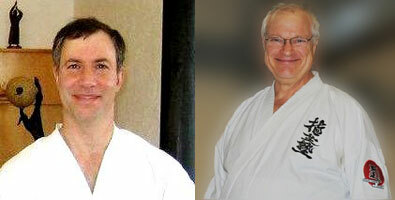 After working through this material, a student attending a seminar with any of these great teachers will be far better able to benefit from the experience and take his or her Aikido to a higher level. 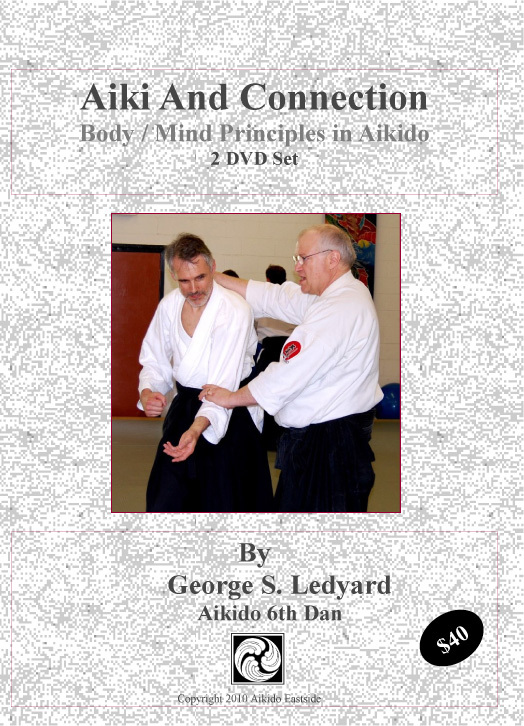 This is an instructional set on the principles that are contained in all Aikido techniques and is not specific to any particular style. 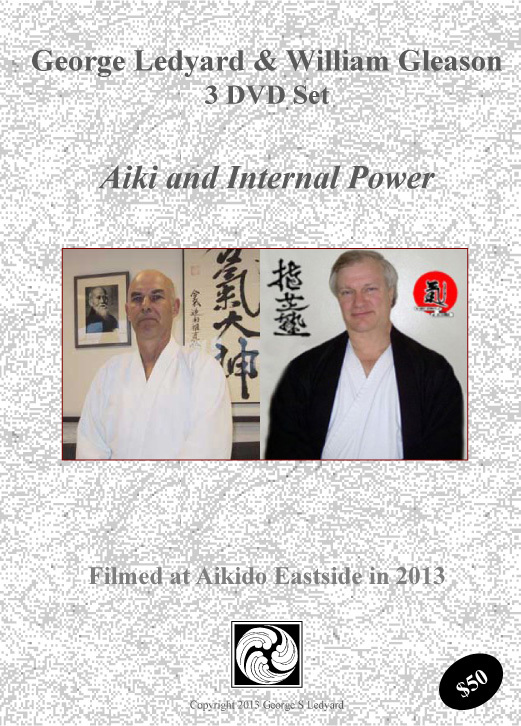 These Aikido DVDs are now also available in two formats as Aikido video downloads. A very large ISO file which allows you to burn your own copy of the DVD and a much smaller .mp4 or .m2ts file formatted for viewing on a portable device.